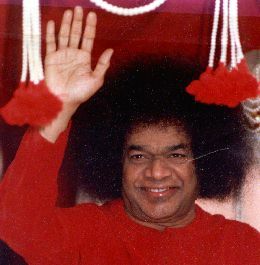 Recently I'm reading about Sai Baba. Spiritual Tourist by Mick Brown is the book which I'm reading now. It seems this person is extra-ordinary. He claim to be reincartantion of previous Sai baba. He doesn't teach any new religion but rather he advocates people to return to their own religion. It is his teaching that says all teachers like Buddha, Christ, Muhammad (peace be upon them all) leads to the same path of God. Quite fascinating personality he is.